* You must be signed in as a member to access pages marked with an asterisk. 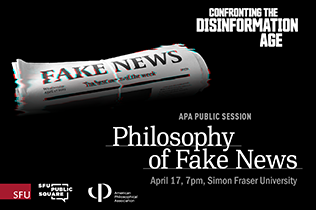 4/2/2019APA Pacific Division meeting: Last chance to register online and save $50! The three APA divisions (Eastern, Central, and Pacific) each hold an annual meeting. Through invited and submitted sessions, exhibits, and receptions, the meetings offer opportunities for scholarly interaction, professional networking, discussion of issues in the profession, and engagement with the association. 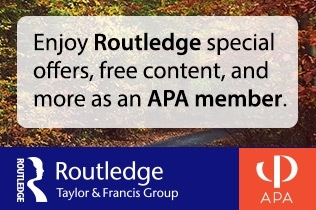 In addition to meeting sessions, the APA supports scholarship by producing a variety of publications such as the Proceedings and Addresses, the Journal of the American Philosophical Association, and newsletters on topics of philosophical interest. The association also awards a variety of prizes for contributions to the field of philosophy. PhilJobs: Jobs for Philosophers, a joint project with the PhilPapers Foundation, is the leading source for philosophy job listings. The APA offers interviewing opportunities and maintains policies to protect against inequitable hiring practices. Committees on academic and non-academic careers offer resources, and the committee on defense of professional rights supports philosophers whose rights are violated. Guided by the APA’s nondiscrimination policy, the inclusiveness committee, diversity committees, and disability representative advance the APA’s longstanding commitment to diversity and inclusiveness, providing leadership to increase underrepresented groups' participation and advising on rectification of unfair practices. The ombudsperson concerning discrimination and sexual harassment assists and advises those who experience discrimination. The APA also offers grants to support diversity initiatives. 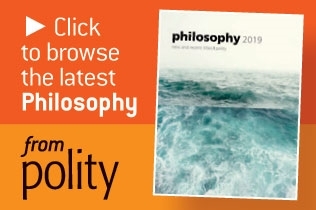 The APA advocates for the discipline of philosophy as well as its members, including contingent faculty and philosophers whose professional rights are at risk. The association assists threatened departments and works with partner organizations on issues of common professional and educational concern. The APA also represents the discipline to the public, providing a voice on issues relevant to philosophy. 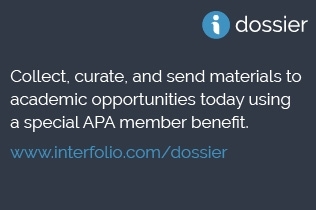 In addition to its regular publications, the APA gathers and disseminates resources of interest to members of the profession. These include specific guides, standalone publications, and compilations of links to outside resources. The APA's twenty committees provide many additional resources of their own.